Personal loans can be very helpful when you are investing in real estate. They can be used to borrow money the bank want allow you to borrow with the property as a security. They can be used to pay for renovations to the house. It is a good idea to have a pre-approved personal loan ready in case you run out of funds before a renovation is finished or if you discover hidden problems in a property that needs to be fixed. Personal loans are also known as unsecured loans and signature loans. These loans are issued based on the individuals creditworthiness. The borrower does not need to provide any collateral. The higher creditworthiness you have the more money you are allowed to borrow using a personal loan. 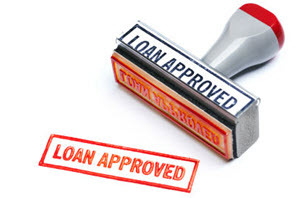 You need to have a spotless credit record and a high credit rating to be approved for a larger unsecured loan. Smaller personal loans are usually available to most borrowers with a well managed credit record. 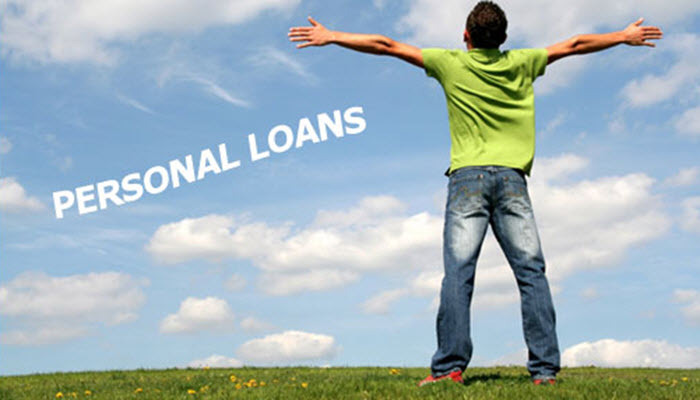 Personal loans are usually rather expensive loans and should usually only be used in lack of other alternatives. They are usually cheaper and a better alternative than using credit cards or payday loans to finance whatever needs to be financed. An unsecured loan can be the best option when you lack equity to use as security for a mortgage loan. The interest rate for a personal loan is often considerable higher than the credit rate for a house loan or other secured loan. The reason that the interest rate is higher on a personal loan is that they constitutes a bigger risk for the bank. The bank needs to protect itself against defaults by charging a higher interest rates. The cost of personal loans are also affected by the fact that interest costs on personal loans are not tax deductible. Interest cost on house mortgages are. In some areas it is possible to buy a property using a personal loan due to low property prices. This is a common practice in some areas abroad. An example that is close to home is Northern Sweden and Norway where there are a lot of cheap houses on the market. Norwegian investors who find a good house that they want to buy quickly use norskkreditt.no and similar sites to be able to finance their purchase in just a couple of days. Swedish investors use privatlån.com in much the same way. Many investors in these areas make sure to have a personal loan pre-approved as a revolving line of credit This way they are able to buy properties on the spot if and when they are offered a good deal. It is not unusual that they later refinance the purchase to a regular mortgage and use the money they get from the bank to repay the revolving line of credit. This way they are ready if they are offered another good deal. A personal loan can take two forms. It can be paid out on a certain date with a predetermined payment plan or it can be given as a revolving line of credit. As a property investor it can be good to talk to your bank to be approved for a personal loan designed as a line of credit. Try to be approved for as big a line of credit as possible. By getting the line of credit approved you have it when you need it and do not need to wait for an approval when you need the money the best. You are also more likely to get approved for a credit line when you do not need it than you are when you need it. This is due to the fact that your economy tend to be better when you do not need it. By having a pre-approved credit line you can use that instead of your credit cards when you need to finish a renovation that turns out to be more expensive than you were expected. The personal credit line will be cheaper than using your credit cards. If you use a personal loan or personal pre-approved credit line to finish a renovation or purchase a property you should try to pay it back as soon as possible. There are two reasons for this. The loan is expensive and the quicker you pay it of the less you will end up paying in interest. You should try to keep the credit line unused. You might need it again during your next project. If the loan remains unpaid you will not have the option to use it to be able to finish your next project. By quickly paying of your personal loans you can also increase your creditworthiness in the eye of the bank and you might be able to raise your pre-approved credit line. This can be very valuable as your real estate portfolio grows and you assume more and more expensive projects.